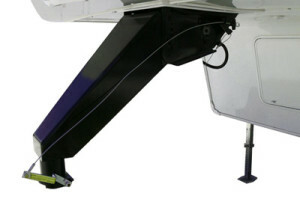 With and without neck adjustment, bolts directly to the 5th-wheel RV neck frame for less stress. More Below… RVCC 5th Wheel to Gooseneck conversion with a cushion coupler. 7 1/2 in offset for your short-bed truck. Take the bounce out of your 5th wheel RV. 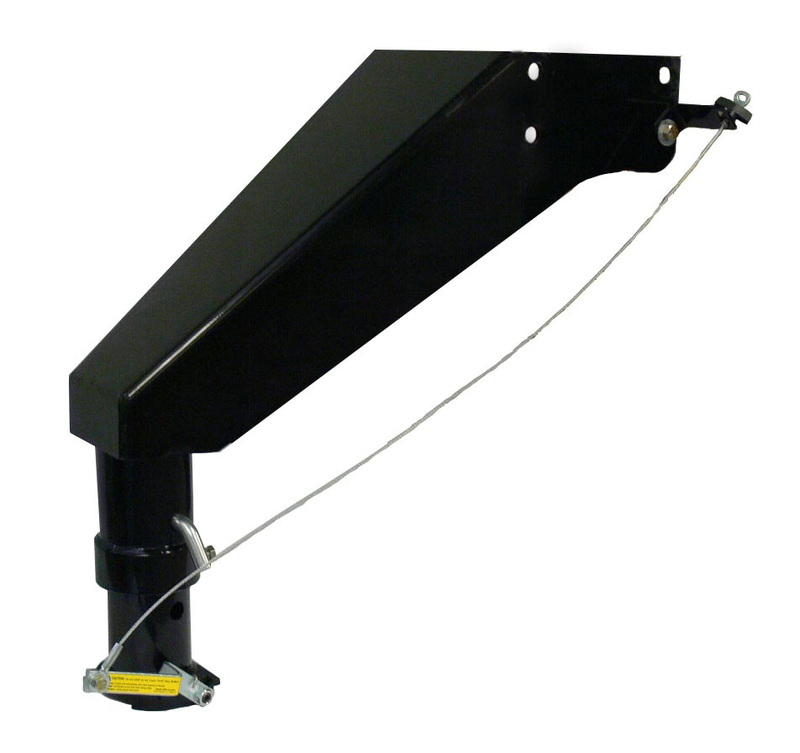 New RVGC-ADJ, new adjustable height Popup Adapter for converting 5-th wheel RV trailers to gooseneck couplers. Less stress on your RV trailer neck. Eliminate that bulky 5th wheel hitch taking up the space in your truck bed. Rated at 24,000 lbs. Easy self-latch coupler with 7 inches of height adjustment. New RVGC-FIXED, new Popup Adapter for converting 5-th wheel RV trailers to gooseneck couplers. Less stress on your RV trailer neck. Eliminate that bulky 5th wheel hitch taking up the space in your truck bed. Rated at 24,000 lbs.